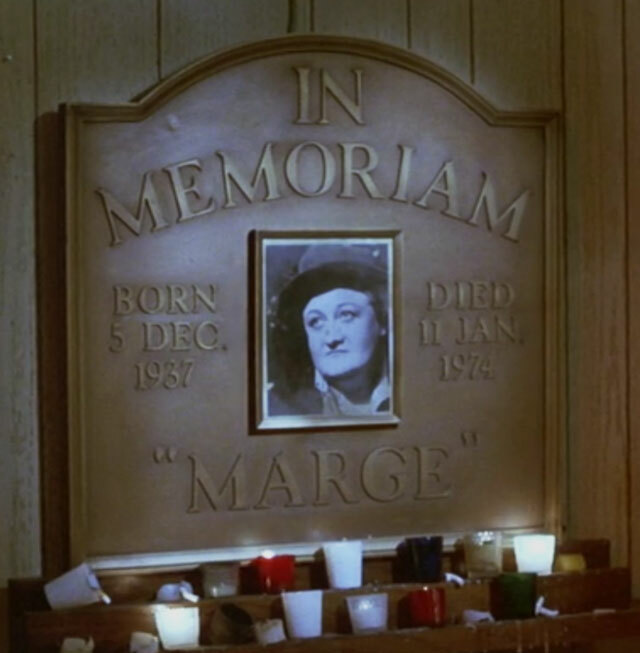 It Was 43 Years Ago, On a Night Just Like Tonight…When Large Marge Died! Watch my first movie, Pee-wee’s Big Adventure, on Netflix! Can I tell ’em, you sent me? They just bulldozed that diner….pretty bummed. 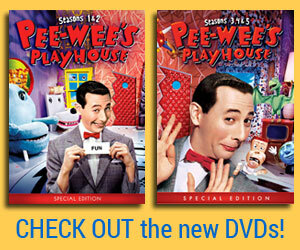 What do you recommend, Pee-wee – scream hurray or just scream …? Congrats on the anniversary…. the terrible and touching anniversary! Funniest scene in any movie ever made. I only just started learning as an adult that some people were actually SCARED of it as kids! A brilliant episode in the brilliant film!!! I remember being TERRIFIED of this scene when I was little!! Such a great scene as an adult! “Large Marge” was sooo good! We watched it repeatedly too. My kids and I had fun with this one. 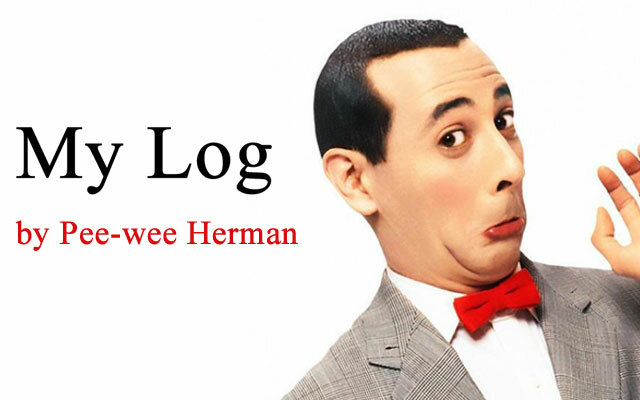 Pee Wee’s big adventure is a classic treasure, we never grow tired of it. Loved this scene and movie! I was horrified as a kid. I would have to fast forward so I couldn’t see her make the face. I also wouldn’t allow anyone to say the name Large Marge in my presence. 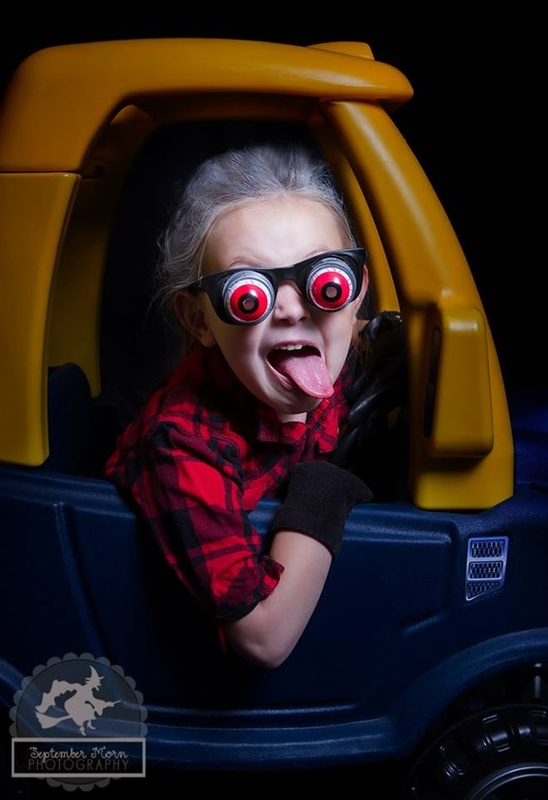 We would freeze the tape when she made that face! Ha!! An epic film indeed, one of the most wildly successful film & scary scenes with you & large Marge. Love it! ? Have a wonderful day Paul. Me, too. I’m 60 years old and I never get tired of it. Let em LARGE MARGE sent cha! That movie was so funny. 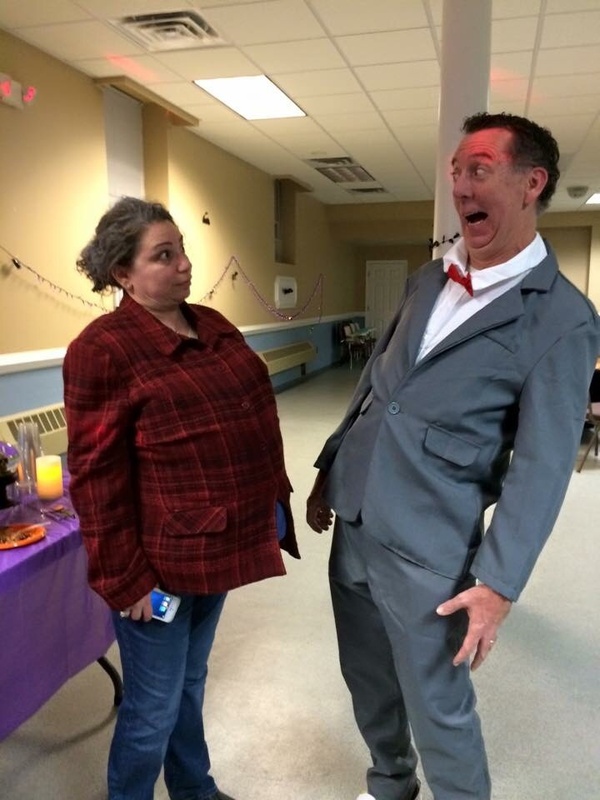 Ran into Marge’s ghost last Halloween! 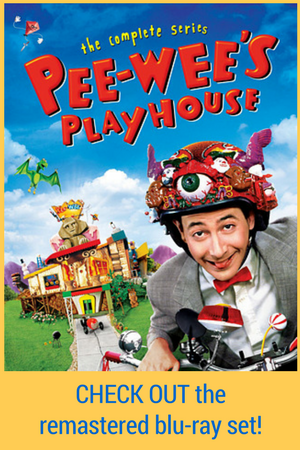 Classic film that never gets old, I enjoyed watching it countless times with my daughter, niece, nephews and now my grandchildren, three generations of Pee-Wee Herman fans. Large Marge, Shoe Dance on the bar, talking about the big “but” in life, dealing with his arch nemesis, the chase scene, getting the girl at the end, Pee-Wee doesn’t have watch the movie about his life, he lived it. Marge was just big-boned but “Big Boned Marge” just doesn’t sound right. 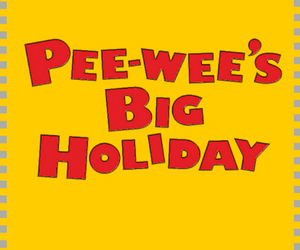 Pee Wee’s Big Adventure. My favorite movie of all time. And every time I watch it I see something different. Like the scene where Pee Wee gets on the motorcycle, looks into the camera with a really cool look, kicks the bike into gear, takes off fast, then accidentally crashes through the billboard. And at the last second before the scene cut, at the last second you see Pee Wee fly off the bike, looking like a floppy rag doll flying off. Behind the billboard. If you blink, you’d miss it. Hysterical. Comedy gold.